East Midlands based covering Nottingham, Derby,Leicester and Lincoln. 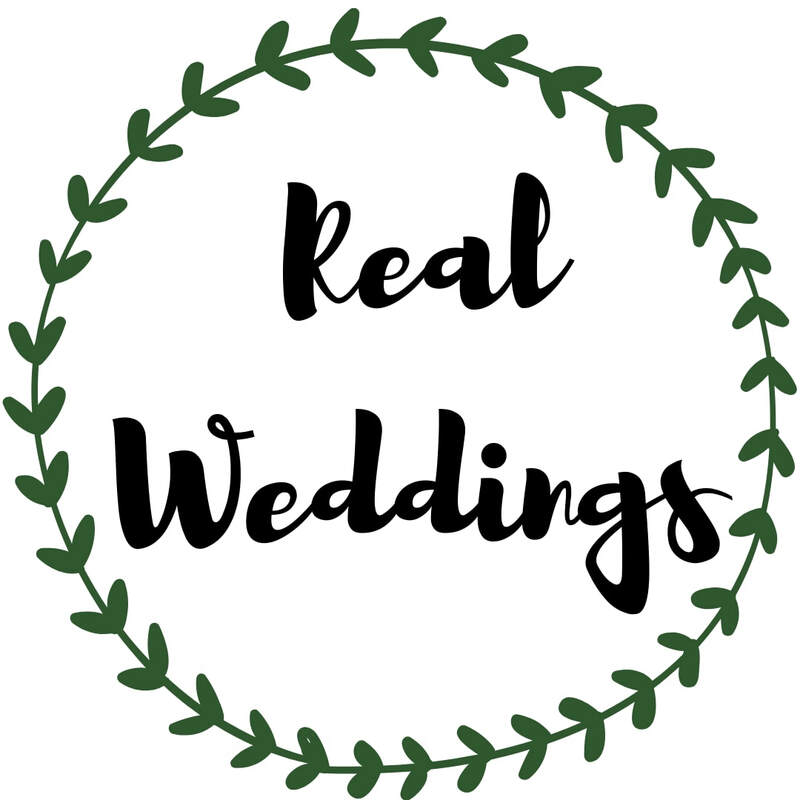 ​Specialising in bespoke wedding and event flowers to suit any style or budget. 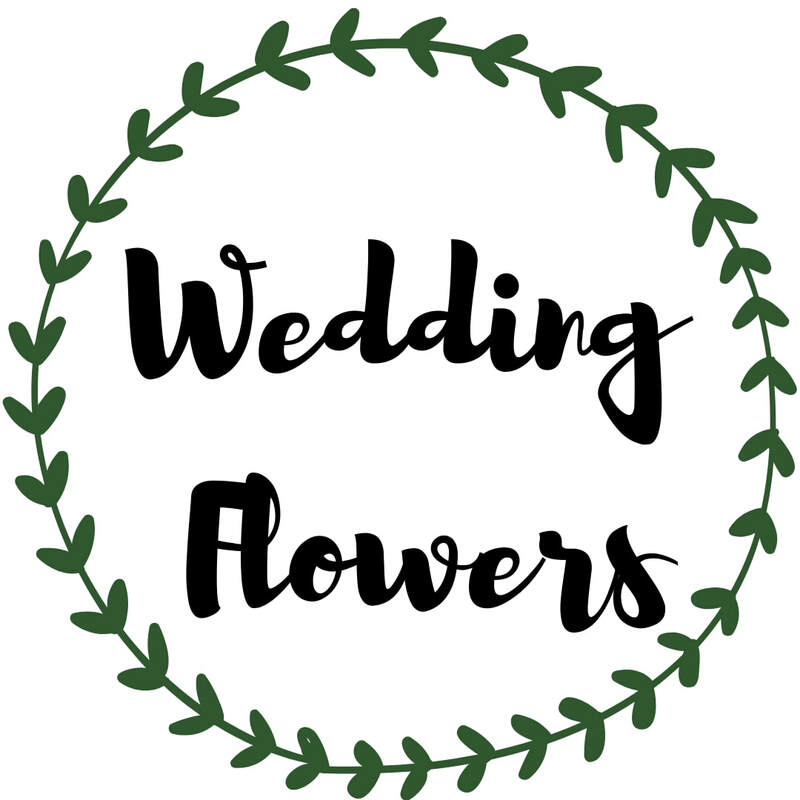 From your bouquets and button holes to church and venue flowers. Please enquire for a free no obligation quote and meeting at my workshop for a consultation. ​All pictures of flower designs on this website are by Em'z Flower Boutique.